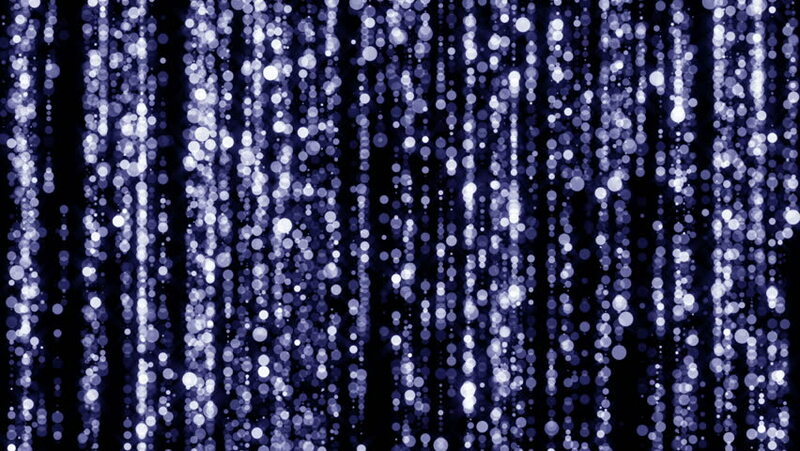 4k00:10Glitter Heart Spangle curtain background. 4k00:10Glittering light particles falling with trail background animation suited for broadcast, commercials and presentations. It can be used also in Fashion, Photography or Corporate animations.